In today’s competitive business environment, enterprises are opening their applications for integration with their trading partners and users. One of the key requirements of a successful integration is granular access control to enterprise applications. Security Assertion Markup Language (SAML) is a proven and mature standard that provides such granular access control. 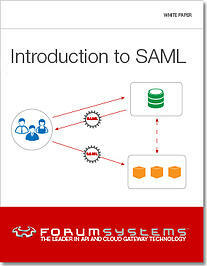 What is SAML and how it works. How SAML is used by enterprise organizations for SSO. Some of the challenges associated with implementing SAML.